Explore the arts in Lake County, Illinois and fuel your students' creativity. Well known for its nationally acclaimed museums and rich music scene, the state of Illinois offers endless learning opportunities for students. Parks, trails, forests, lakes, and nature preserves make the state an ideal place to learn about science and the arts. One of Lake County’s premier cultural venues, the John & Nancy Hughes Theater is home to world-class performances and acclaimed student theater programs. Kids of all ages can participate in the community theater group and feel the magic of expressing themselves on stage. Newly renovated with state-of-the-art technology and ample seating, the theater is home to magnificent performances by local bands and orchestras, dance studios and other groups. Explore one of the rarest landscapes in northern Illinois. This preserve stands out as both a designated Illinois Nature Preserve and a nationally registered historic district. Full of rare flora and fauna, this northern flatwoods forest offers valuable learning opportunities for kids and adults. The beautiful natural expanse comprises more than 500 acres of protected land. Activities include hiking, cross-country skiing, nature programs and community events. A variety of public programs and field trips are held throughout the year for families, teachers, students and anyone who appreciates nature. A throwback to vintage country life and simpler times, Cuneo Mansion and Gardens perfectly captures the style and ambiance of a bygone era. The museum features gorgeous Venetian architecture, a plethora of artwork and antiques, and stunning gardens. Students will get a feel for the early 1900s, learn about Chicago history, and appreciate the attention to detail used to preserve this Gilded Age monument. Since ancient times, people have created breathtaking works of art through pottery and painting. CFY is a premier pottery studio open to artists of all ages and skill levels. Students are welcome to walk in and paint, take a canvas painting or glass fusion class, and explore the world of ceramics. With an array of paints and materials at the ready, students can appreciate working with their hands and go home with a unique creation all their own. 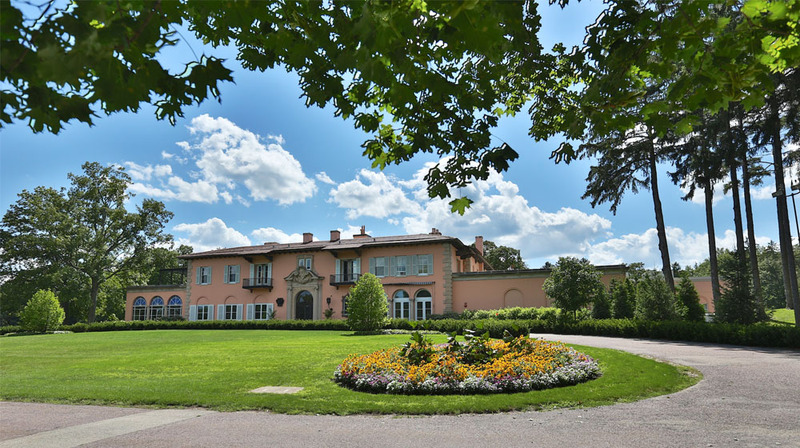 Housed on the 57-acre Sanfilippo Estate, the Place de la Musique provides a stunning visual and auditory immersion into an era of astonishing mechanical invention that shaped the popular culture of the 19th and early 20th centuries. Known worldwide, the Place de la Musique showcases the world’s largest collection of automatic musical instruments, arcade and gambling machines, a spectacular European salon carousel, street clocks, steam engines and other mechanical wonders. The Wildlife Discovery Center gives students the opportunity to explore wildlife conservation, field biology and habitat ecology with a knowledgeable staff in an intimate setting. The Center offers interpretive hikes, classes and a variety of nature-based programming. Dedicated to the care and rehabilitation of vulnerable wildlife, the Center allows visitors to come face-to-face with more than 150 amphibians, birds, mammals and reptiles – including one of the largest public exhibits of rattlesnakes in North America. One of the most renowned museums in the nation, the Dunn Museum is accredited by the American Alliance of Museums, a truly rare honor. The museum is named for Bess Bower Dunn, Lake County’s first official historian. 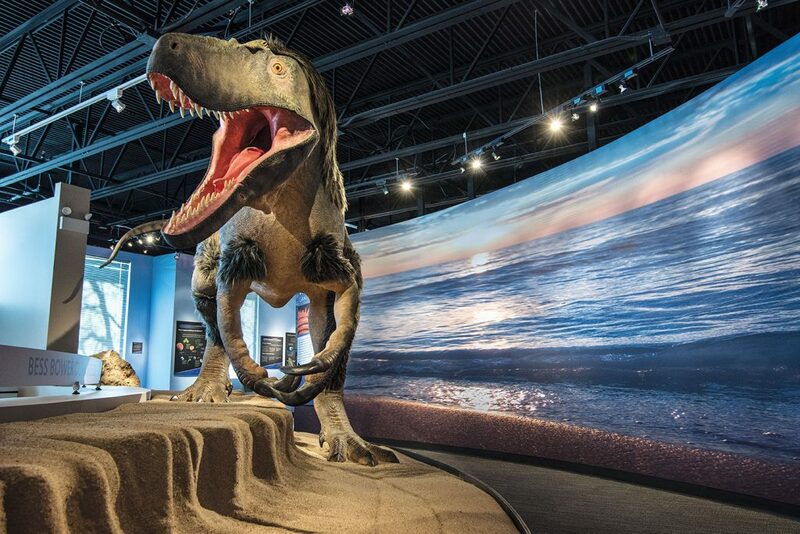 Exhibits capture the evolution of the Earth and the many civilizations that have come and gone. 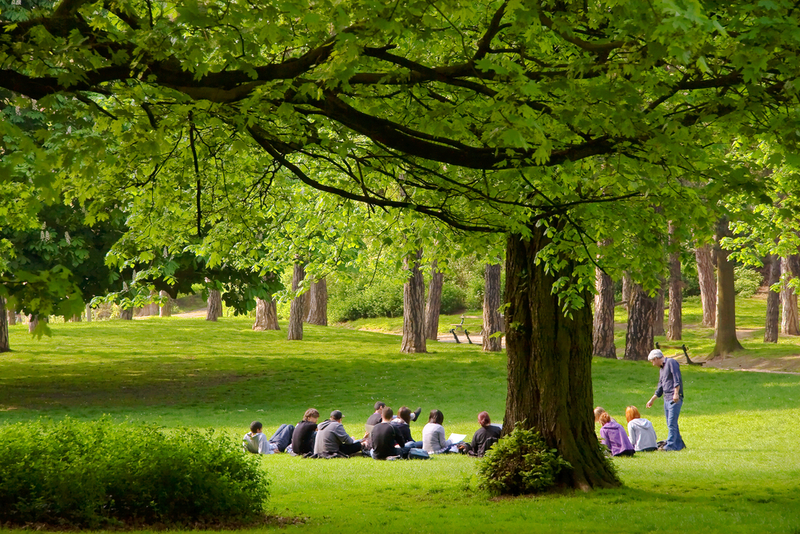 Students will gain a deeper understanding and appreciation for the connection between people and nature. Schedule a trip and journey through time with some of the most unique and well-presented exhibitions to exist in any museum. Headquartered in the historic home of architect David Adler, this music and arts center never has a dull day. Year-round activities and events inspire creativity and analysis skills, support up and coming artists, and bring people together through a mutual love of arts and human expression. The center’s calendar is booked with a new event each day, including photography lessons, guitar concerts, painting workshops, art talks and much more. Programs including private and group music lessons, art classes, workshops, scout programs and summer activities. When it comes to teaching students about art and nature, Lake County is an easy choice. With so many places of interest, the greatest challenge is choosing which ones to visit. Museums, nature preserves, gardens, theaters and arts centers offer plenty of fun, education, and inspiration to keep students engaged and provide valuable experiences they will remember for a lifetime.